Improved the UI: there is now a dedicated comma key, and the <123> key is now in the bottom-left corner. And of course you still have the larger spacebar. Refined the Smart Punctuation pop-up. Reintroduced the Long-press duration setting. Further reduced lag on some devices. Fixed a number of bugs, including the missing decimal point in the numpad and the "What's New" dialog popping up all the time. 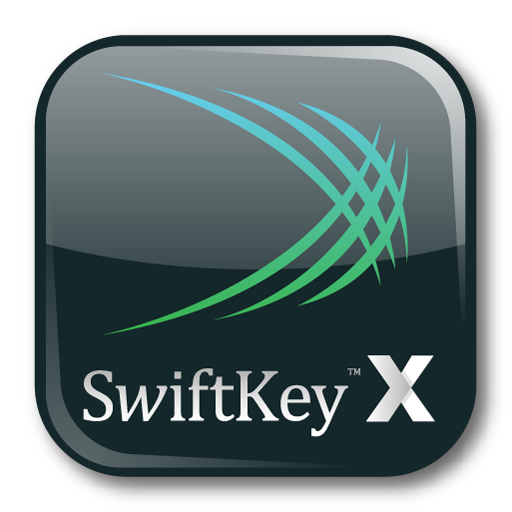 Since this version is still beta, there are a few lingering issues, but the SwiftKey team is confident that the final version will work out all the kinks and the end result will be its best effort yet.